The first time in nine decades exposed to the open air, two locomotives from the V-class are now one step closer to the removal of the Oreti River at Lumsden. 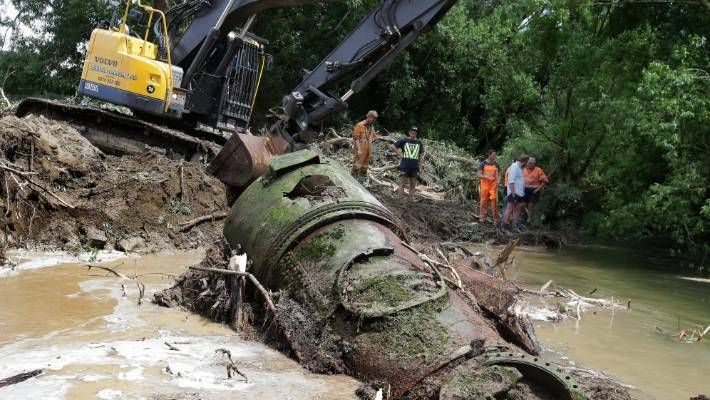 The project to retrieve the trains got a boost Monday when contractors removed surrounding soil and mud from the area, so the team could look around the site. 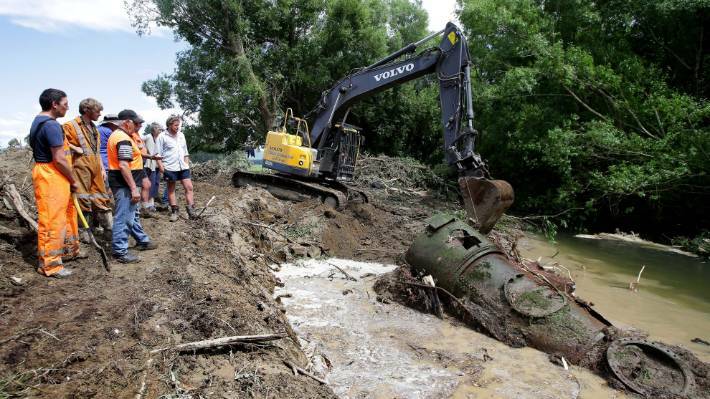 An excavator from Linton Contracting Ltd at work that digs up one of the locomotives that was dumped in 1927 on a site on the river Oreti near Lumsden. 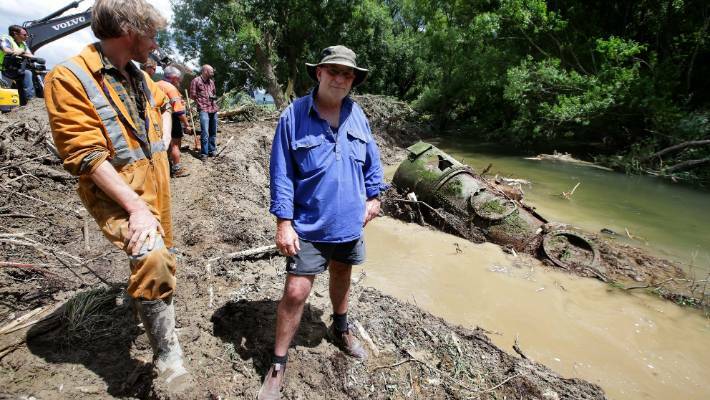 Lumsden Heritage Trust chairman John Titter said he was able to see the trains from the river bank and that the work of contractors was essential. "We have achieved much more than we thought we would do. "I think they have a lot more idea of ​​what they are focused on." Although trust has been allowed to remove the trains for five years, it now worked to secure funding to reach that stage, he said. 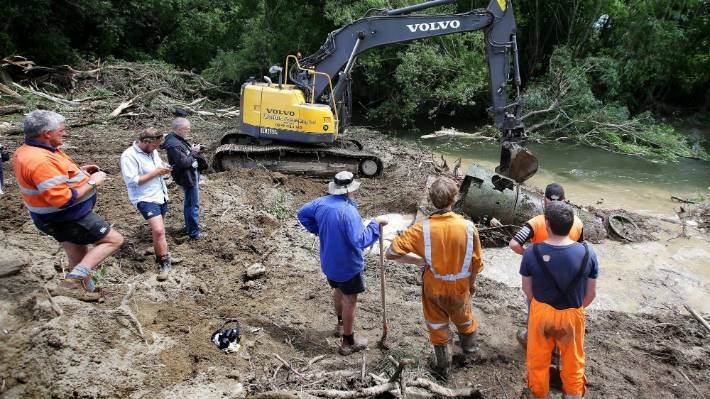 Clark McCarthy, left, from Dunedin, Rhys Harvey-Linton Contracting excavator, Selwyn Green, from Dunedin, Gary Hodson, from Dunedin (invisible), and landowner Alistair Hamilton at work who digs up one of the locomotives. The trains in the river were made in England in 1885, the so-called locomotives of the V-class, and they are the last of their kind that are intact in the world. "For their age they are not in bad shape, they've been here since 1927, so they look like they've been there for so long." An excavator from Linton Contracting Ltd at work that digs up one of the locomotives. 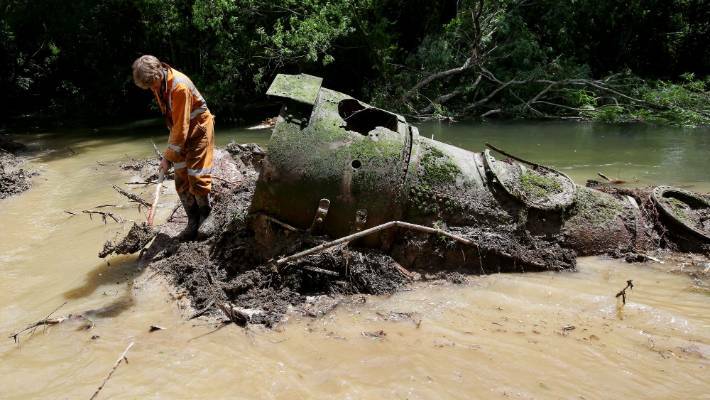 If the engines were not dumped, they would have been dismantled for scrap in the early 1930s, but the scrap price was then too low, Titter said. "It's interesting, because if they had not been dumped here, they would never have been seen again, and the V-class was specially made for the conditions in New Zealand." A photo of one of the two 1885 V-class locomotives currently resting under the banks of the Oreti, near Lumsden. 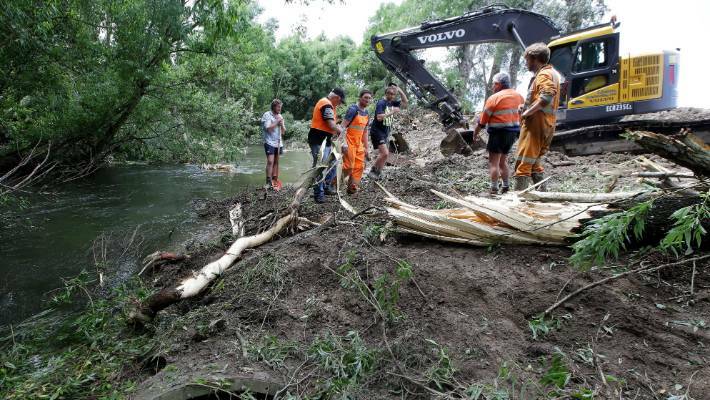 The excavation on Monday provided insight into the next steps in the process of removing them, he said. Titter now had to get quotes and complete the procedure so that he could find out how much money would have to be collected to have the trains fully removed and returned to Lumsden for repair. 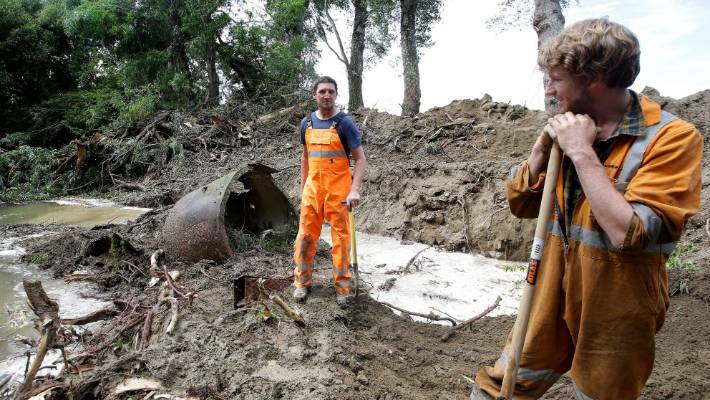 Track enthusiasts Selwyn Green, left, and Clark McCarthy, both from Dunedin, work and unearth one of the locomotives. 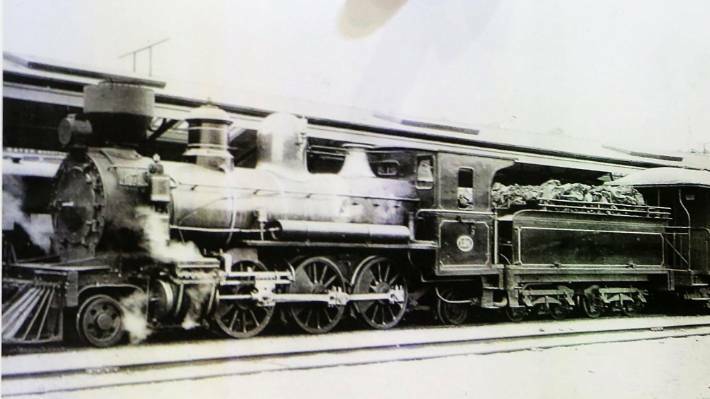 The Lumsden Heritage Trust plan to elevate and restore the locomotives so that they are statically displayed in Lumsden. The site on the Oreti river, near Lumsden, where the locomotives from the 1885 V-class were dumped in 1927. A Linton Contracting Ltd excavator at work that digs up one of the locomotives, with Clark McCarthy of Dunedin, departed, and John Titter, chairman of Lumsden Heritage Trust. 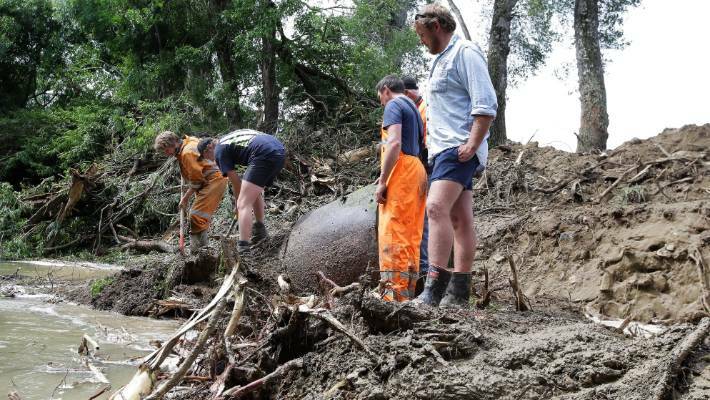 Track enthusiast Clark McCarthy, from Dunedin, at work who digs up one of the locomotives after an excavator has moved most of the soil and silt. Smiling depression – What is a high-functioning depression?